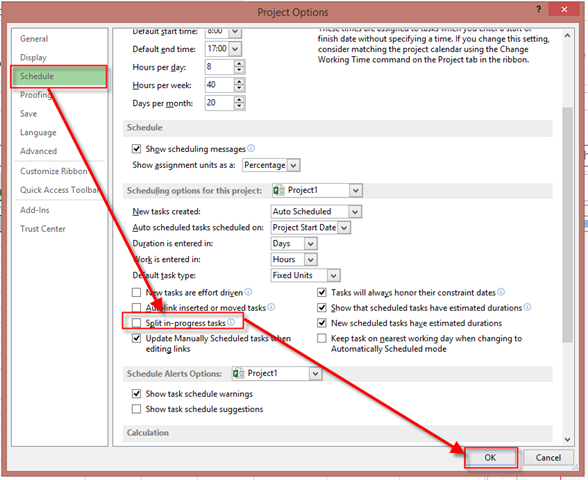 ← Duration with different Resources working time in MS PROJECT 2013! 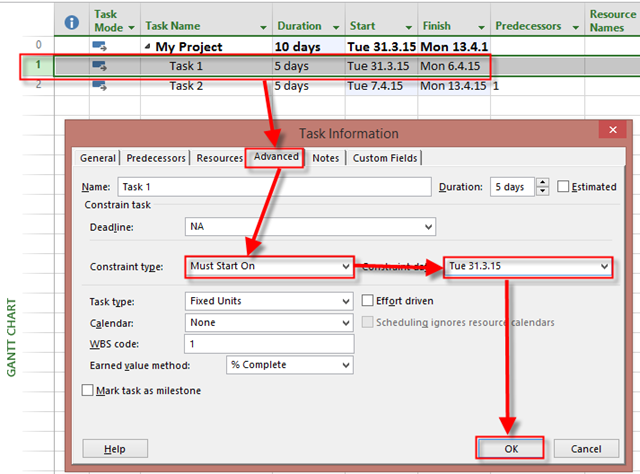 Split in progress Task option in MS PROJECT 2013! My very good friend Ben Howard, find a problem, and a solution. I will share it with you. But before you continue to read this Post please taka a look on his great site: www.applepark.co.uk. Do I have to mention that he is MVP? No, I do not! Is it a Bug? No it is not. Even if I said that I was started with Task at April the 1st, Status date is April the 3th so it can not be actually started before Status date. So I got, what I want. Remember, with Split in-progress tasks, you can report Task progress ahead of the Schedule once you Reschedule Project after the Status Date! 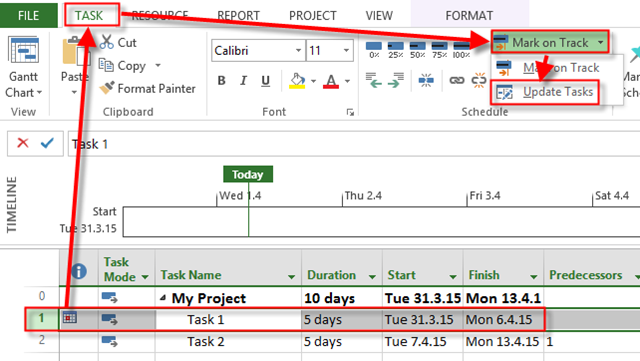 This entry was posted in Microsoft PRoject 2010, Microsoft Project 2013, MS PROJECT 2010, PMI, PRoject Management and tagged Microsoft Project 2010, Microsoft Project 2013, Microsoft Project 2013 - Scheduling. Bookmark the permalink.